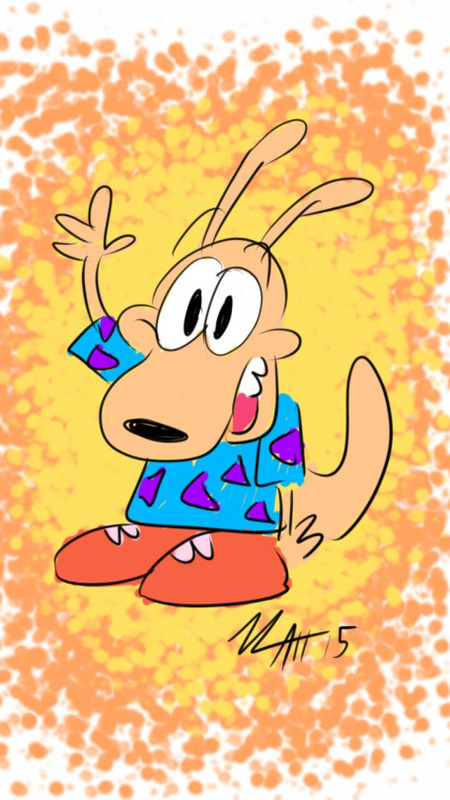 Rocko’s Modern Life Fan Art – Matt Downs Draws! 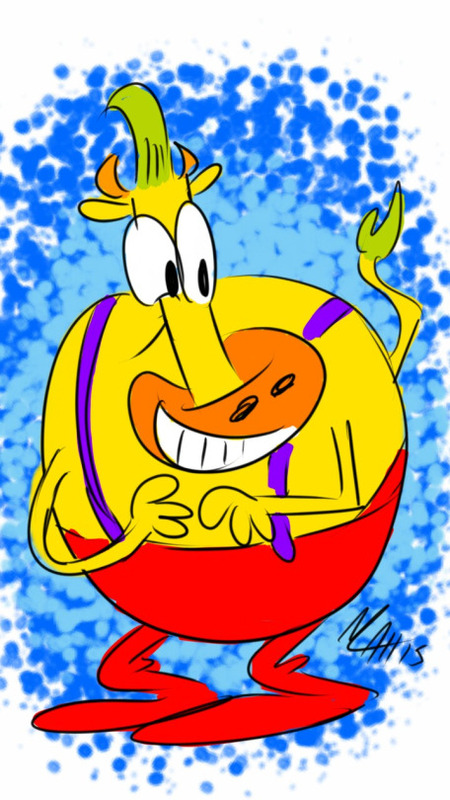 Watching some Rocko’s Modern Life the Complete Series DVD set. 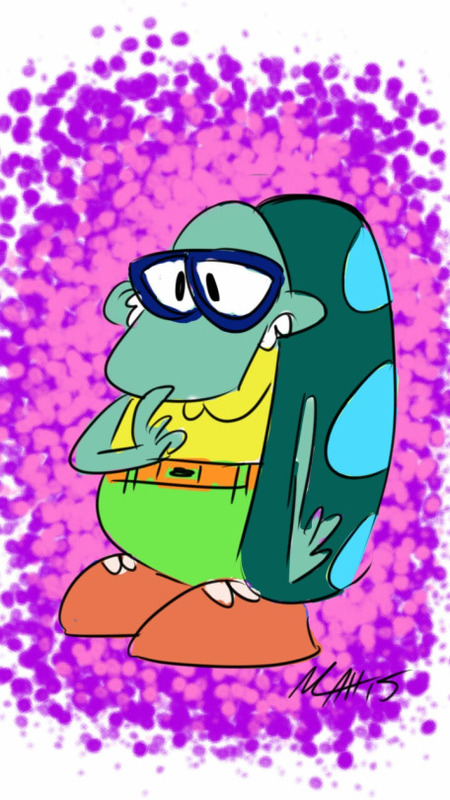 LOVED this show as a kid, and LOVE IT MORE as an adult.